Traveling to Another Dimension? Choose Your Black Hole Wisely. 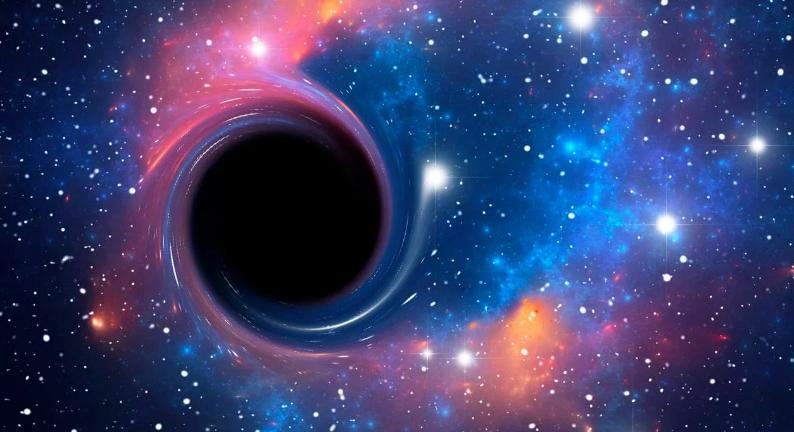 New studies point to large, rotating black holes as the key to safe travels through spacetime.